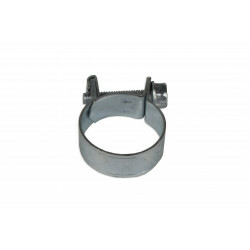 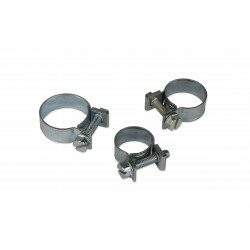 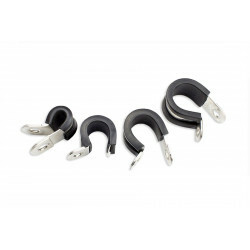 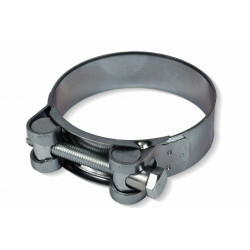 Mini SGB clamp with a diameter of 14-16 mm. 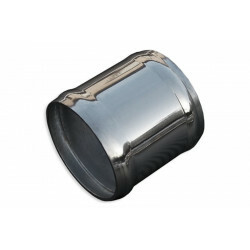 Made of steel, galvanized to be protected against corrosion. 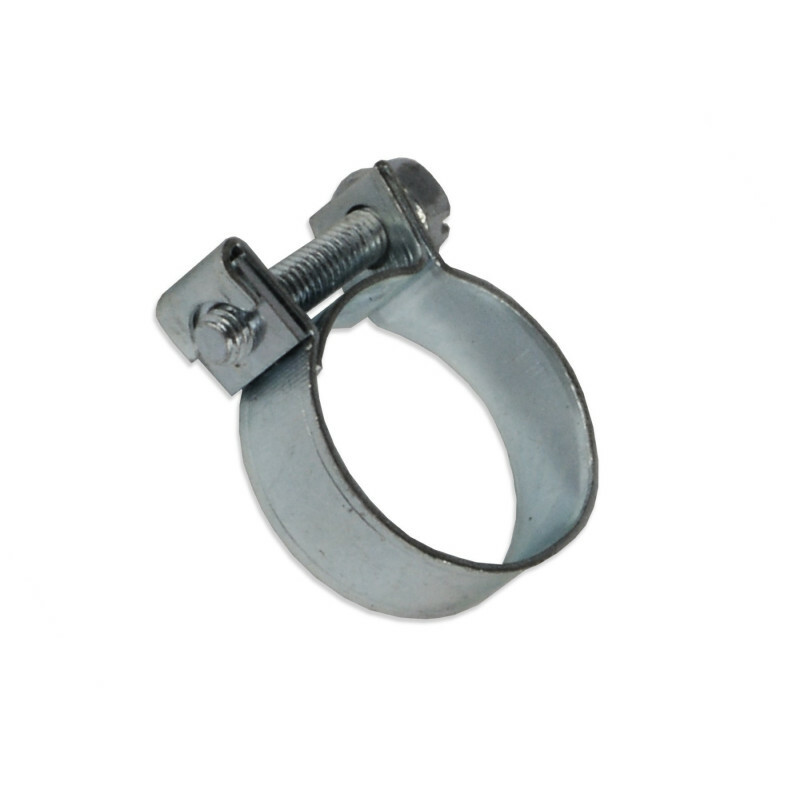 The robust structure is ensured by a tape with a thickness of 0.6 mm and a width of 9 mm, screwed using #7 spanner. 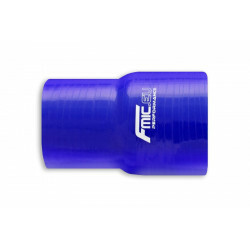 It is excellent for gripping rubber and silicone hoses (including soft vacuum hoses). 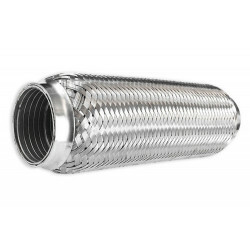 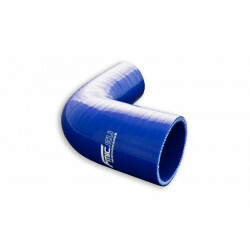 Gently rounded edges prevent cutting the hoses.